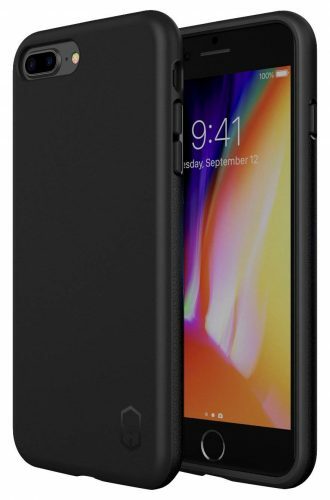 For uncompromised protection select one of the top 10 best iPhone 8 Plus protective cases here. The heavy-duty military-grade sleeves will safeguard your phone against bumps and scratches. We all know how delicate the mobile device is with its glass back. While Apple used the most robust glass, the phablet can still take a hard knock and crack. Find the right defender with us and pick one that fits your needs without making sacrifices when it comes to using the phone. 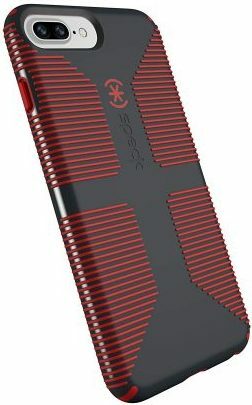 The Caseology Parallax iPhone 8 Plus protective case looks sporty and slim at the same time. The double-layered structure protects the phone from bumps and scratches. For an enhanced grip, it has a geometric pattern with exact cutouts for the buttons. You can choose from six exciting colors. 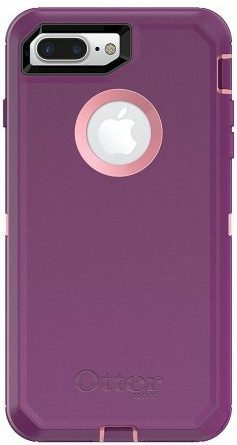 The first thing you notice when looking at the Wavelength case from Caseology is the 3D design. The soft-textured pattern provides a comfortable grip. The sleeve has a two-layered construction, and a front lip keeps the screen protected from scratches. A fantastic thing is the colors are attractive. 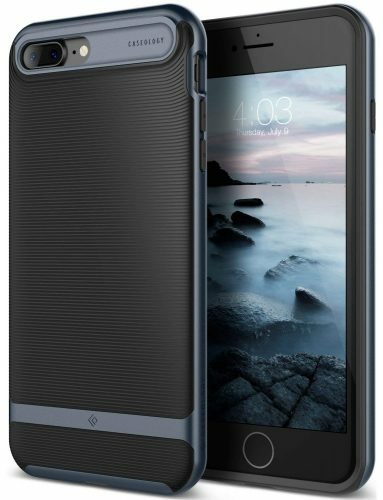 For added protection for your iPhone 8 Plus look at the ZIZO case. The casing meets military-grade standards against drops and has a hardwearing construction. You get a built-in kickstand for hands-free use, and you can use it in landscape and portrait mode. 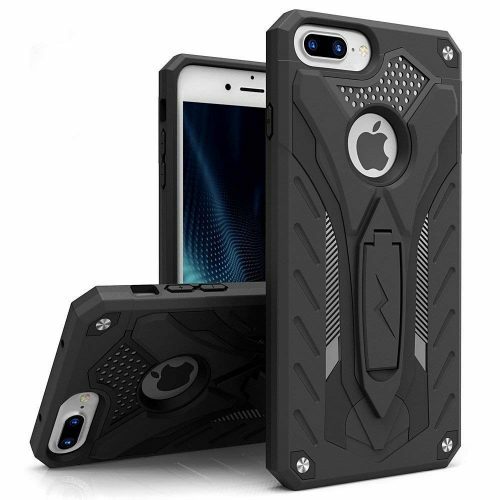 The design of the Patchworks iPhone 8 Plus protective case is slim but does not pass the military drop test. The casing has double-layered protection with a matte surface to keep it fingerprint free. The texture offers a comfortable grip and comes in beautiful colors with a lifetime warranty. 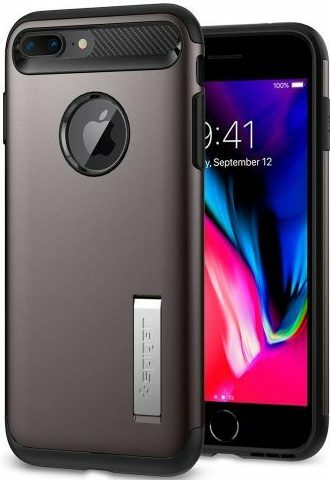 The Slim Armor case from Spigen has a handsome design and looks great on the iPhone 8 Plus. 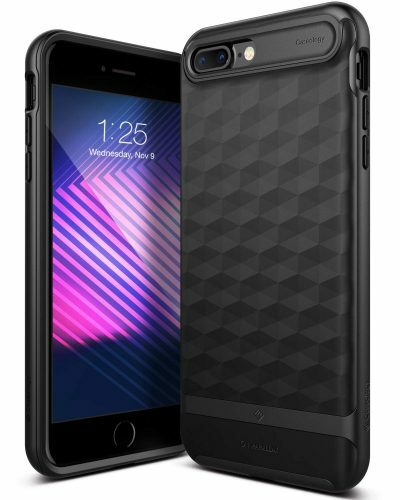 The sleeve has a two-piece construction with shock-absorbing TPU and polycarbonate shell. The corners are air-cushioned and include a metal kickstand. The Speck is not only durable but has an impressive design as well. The interior is shock-absorbent and has an impact-resistant outer shell. Further, it is MIL-STD-810G certified in drop tests. The rubberized cover comfortable in hand and has a raised lip for the screen. The X-Doria does not hide your iPhone 8 Plus beauty and offers outstanding protection against falls. The triple-layer construction is impact and shock-resistant. The sides are textured with soft material and comfortable in hand. The front lip defends the screen, and it has tactile buttons. 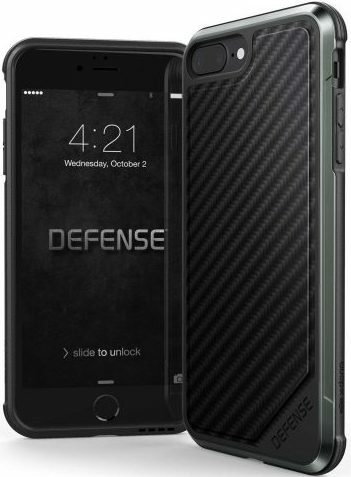 The next X-Doria iPhone 8 Plus protective case has a slim form-factor and is military-grade protected. The back shell can survive any bump, and the soft interior absorbs shocks. The screen remains protected with the included raised lip and has a rubberized exterior. 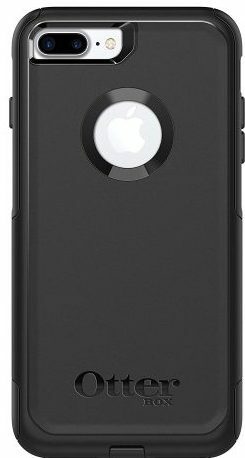 The following iPhone 8 Plus protective case has a solid construction that snaps into place. The two-piece structure offers durability, and the interior is smooth to absorb shocks. The cover is pocket-friendly and has a beveled edge and available in seven gorgeous colors. 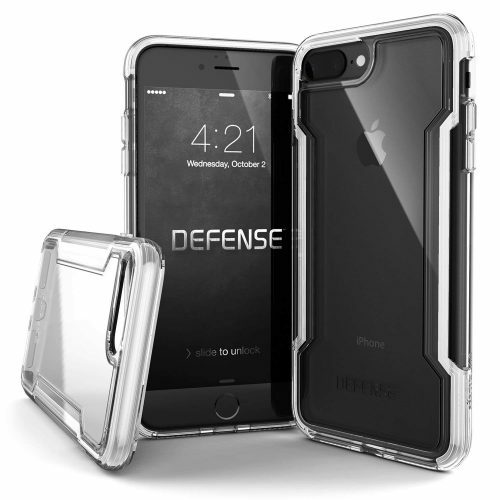 The Defender case offers three-layer protection to keep your iPhone 8 Plus phone in tiptop condition. The raised bumper protects the screen, and it comes with a belt clip holster. The belt clip locks securely in place with a locking mechanism to keep the phone in place. You can use the belt clip as a kickstand as well. We hope you enjoyed browsing through the top 10 best iPhone 8 Plus protective case list. So which of these sleeves impressed you? Pick one today and provide your expensive phone with the protection it needs. 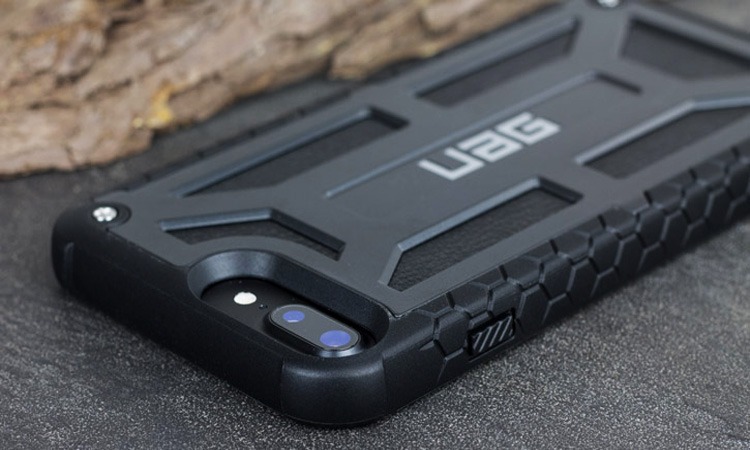 Do you need a protective sleeve for your other iPhone, make sure to check them out here?